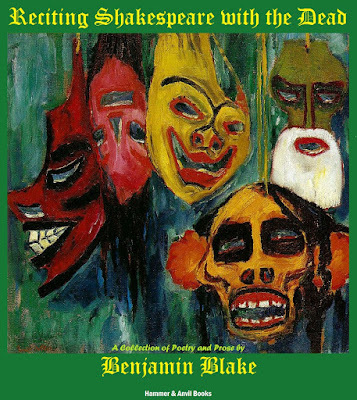 From the pages of celebrated literary magazine Danse Macabre comes RECITING SHAKESPEARE WITH THE DEAD a collection of haunting prose and poetry from Bram Stoker Award nominated writer Benjamin Blake. 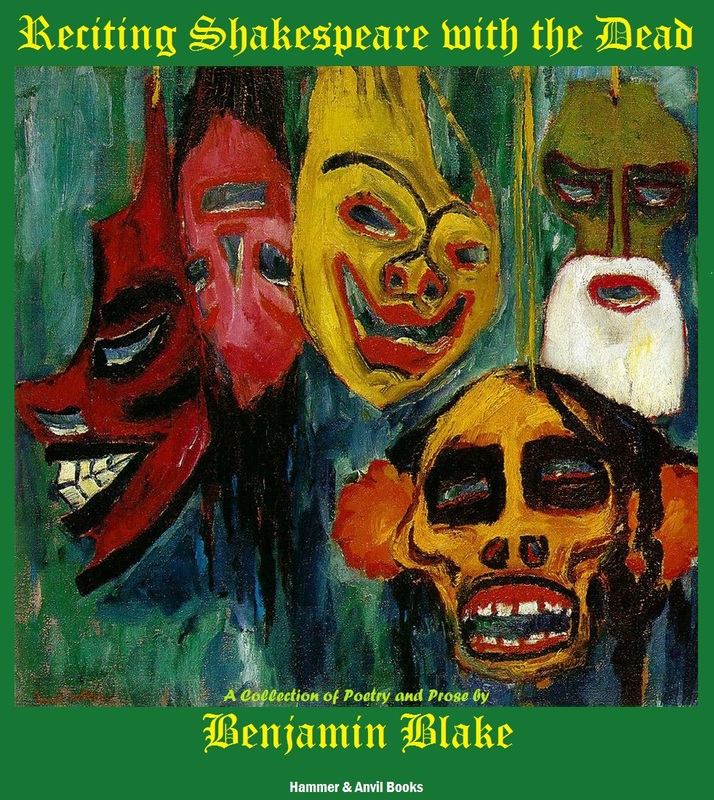 RECITING SHAKESPEARE is a phantasmagoric carnival that shape-shifts across the darkest recesses of the mind and heart. Blake’s shadow-strewn collection will whisper sweet and sanguinary nothings in a voice like fall leaves rustling through half-forgotten cemeteries at midnight.